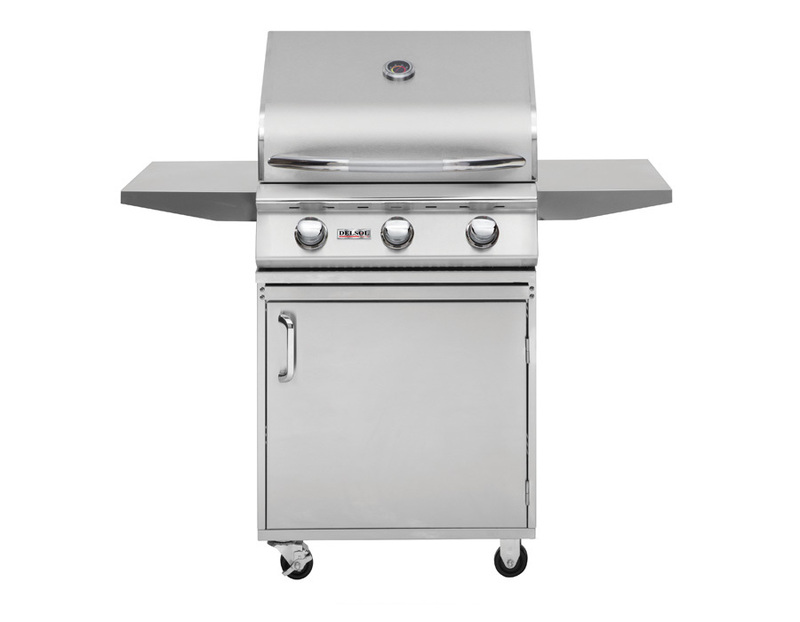 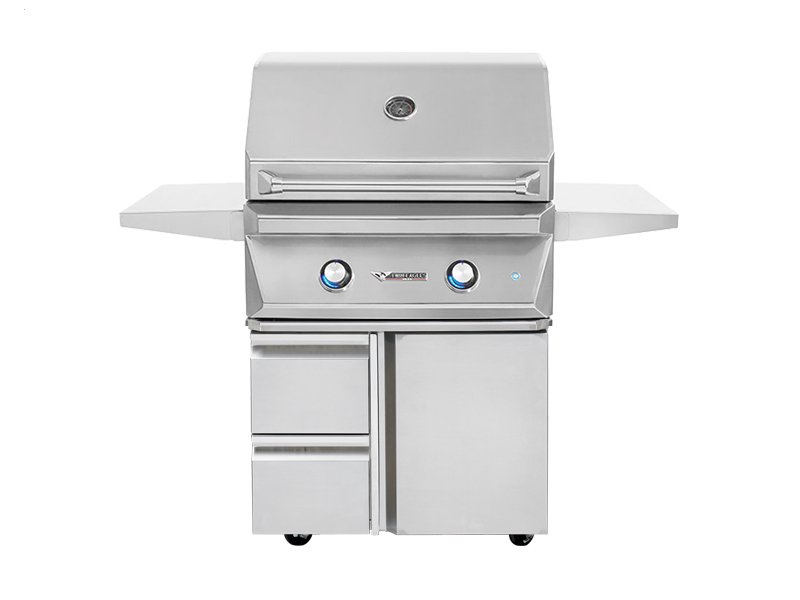 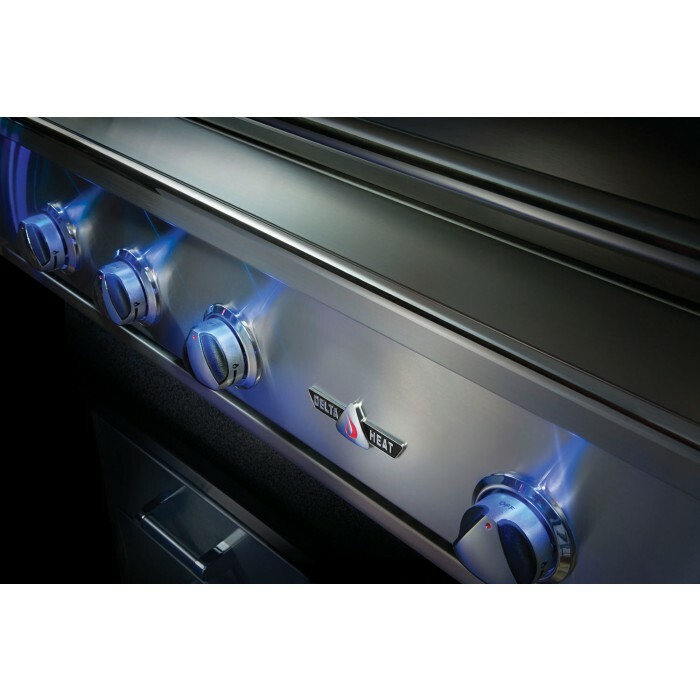 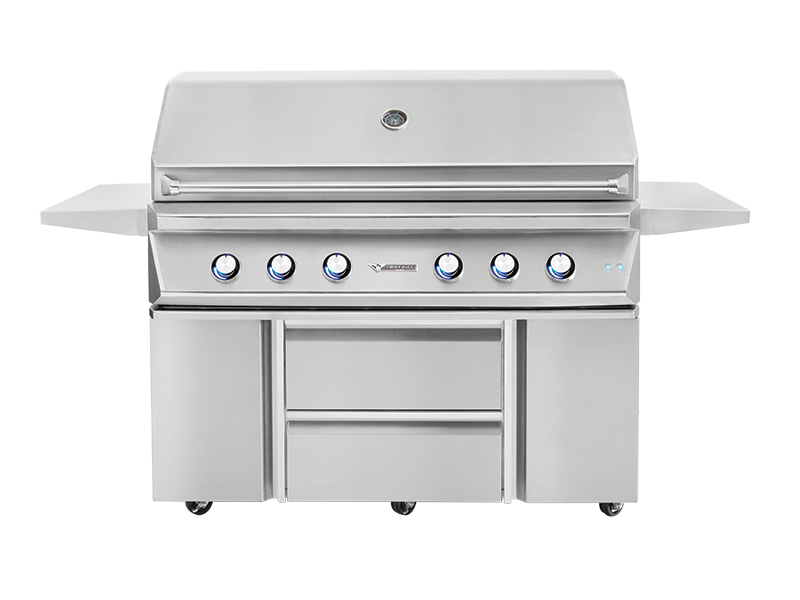 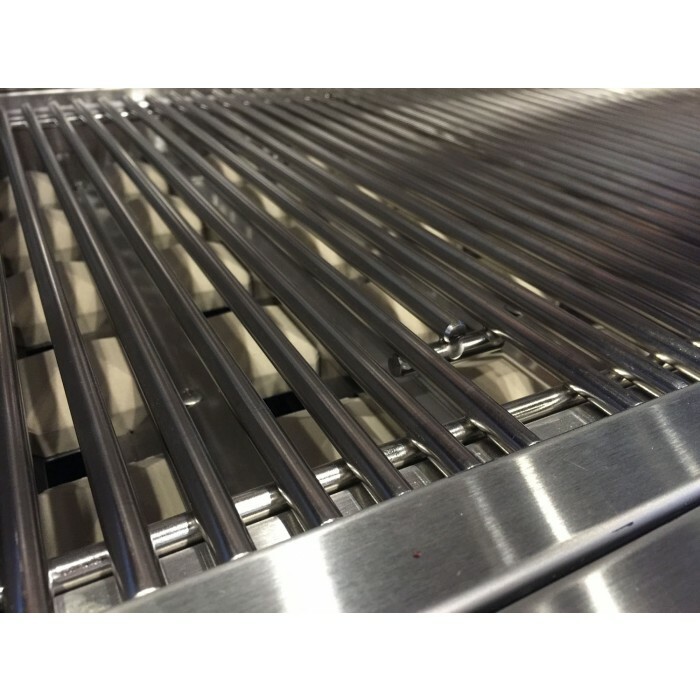 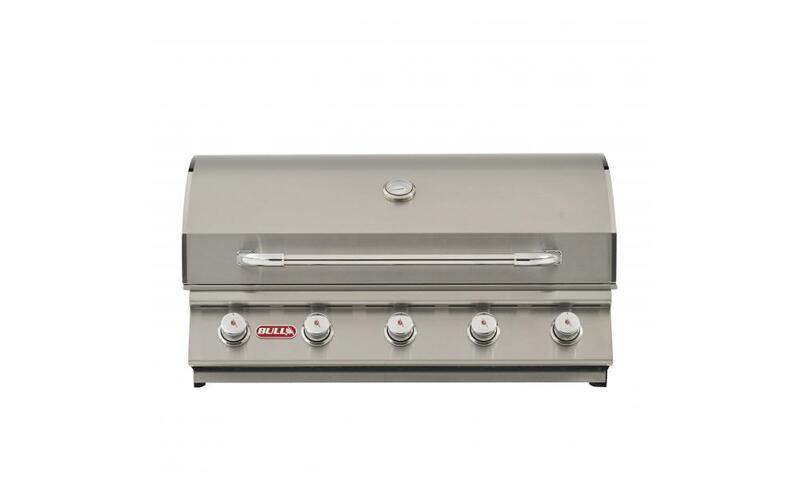 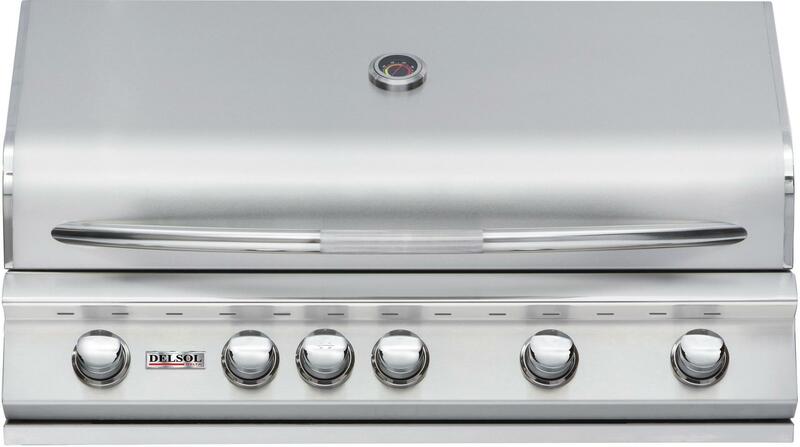 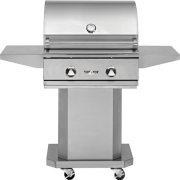 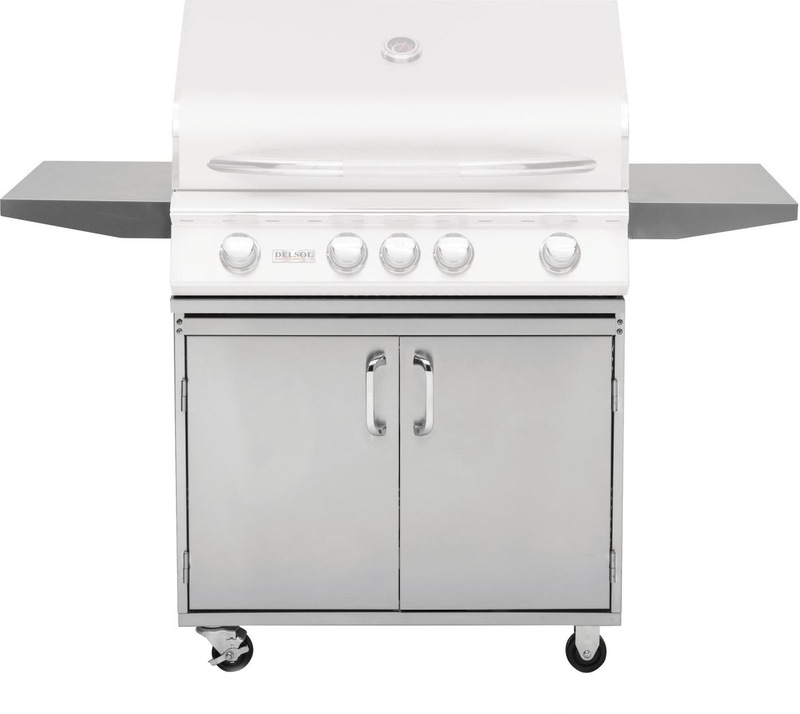 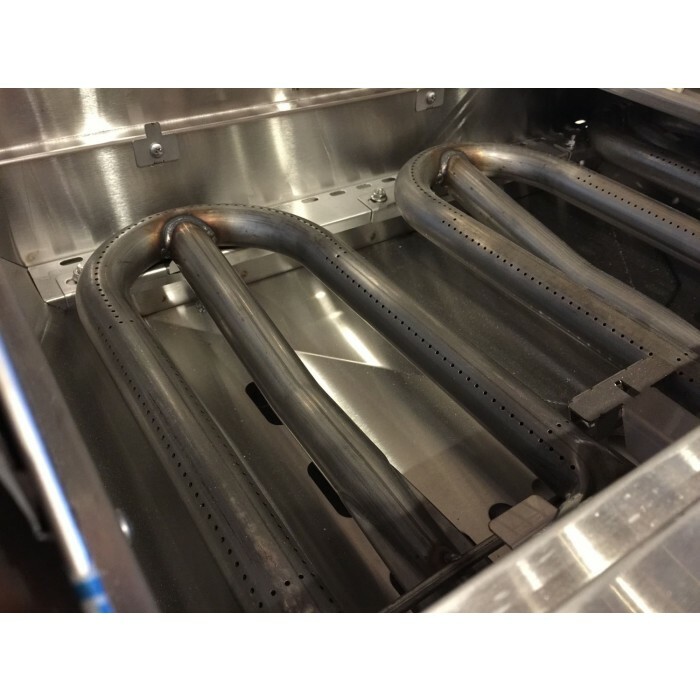 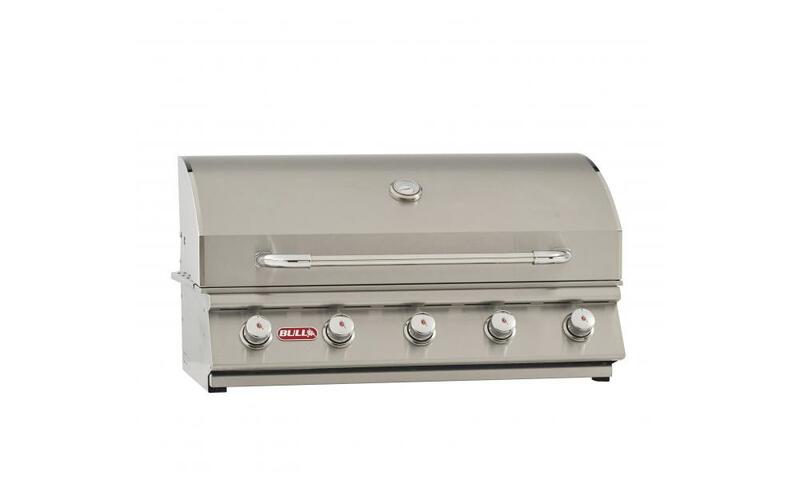 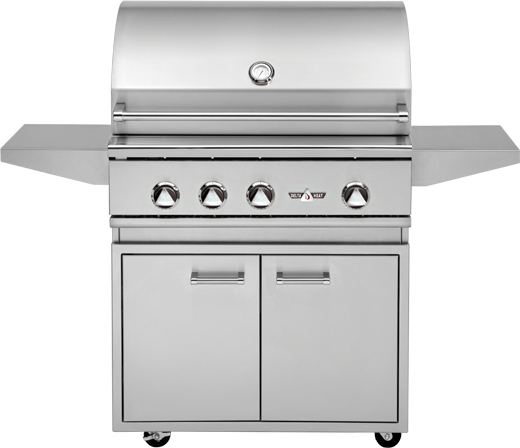 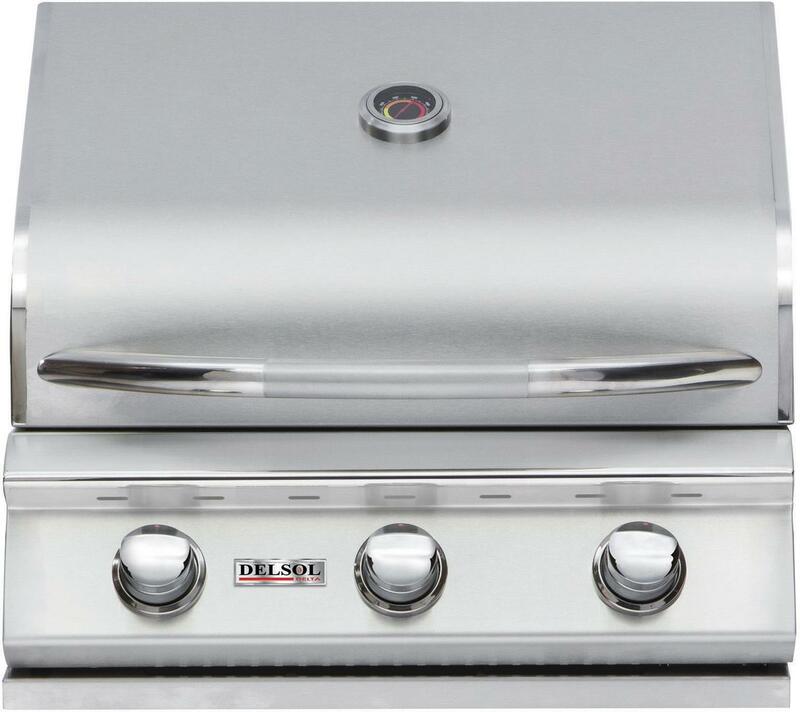 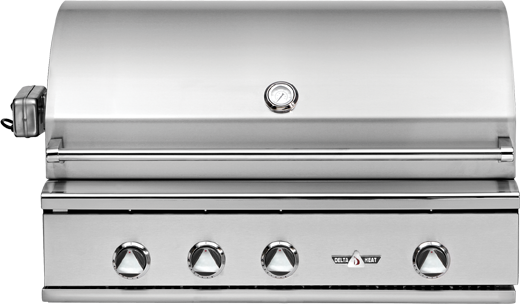 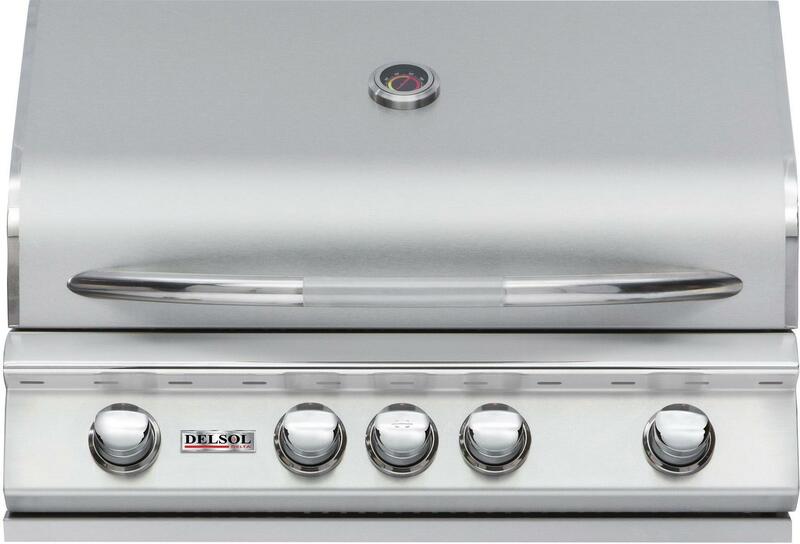 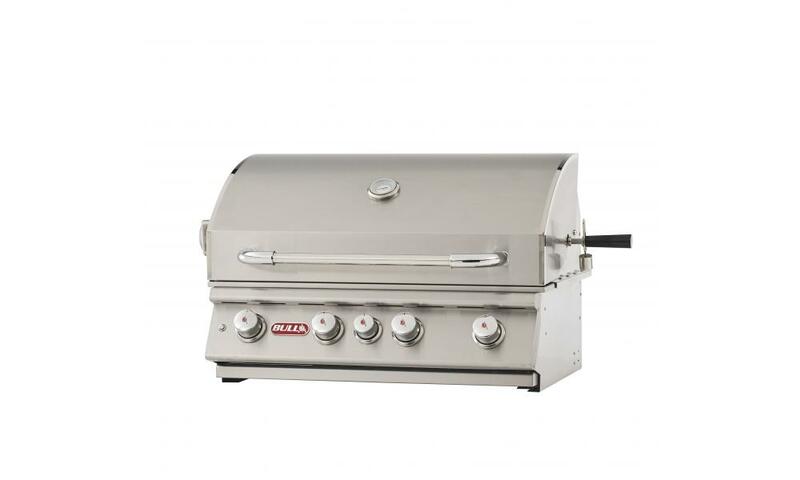 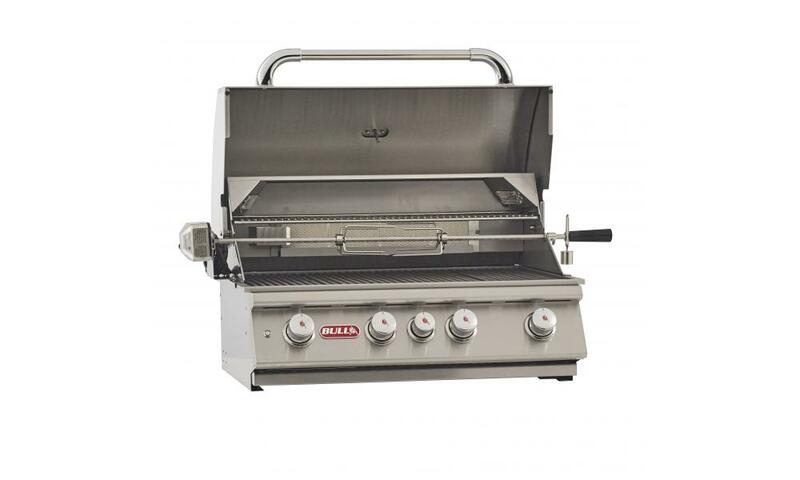 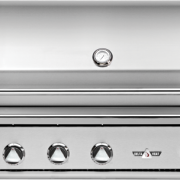 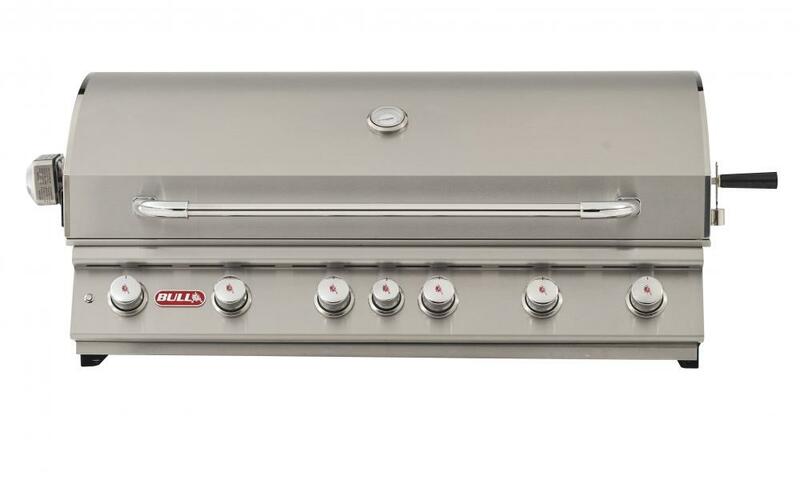 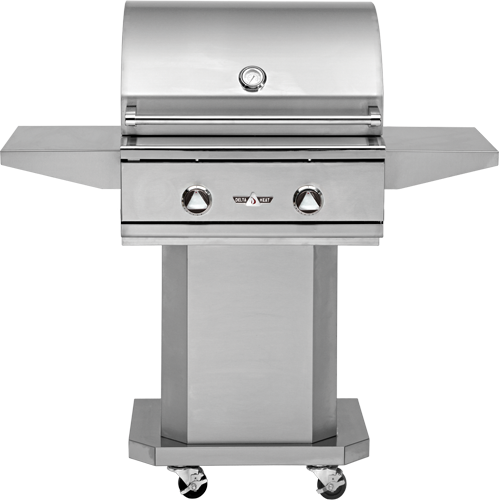 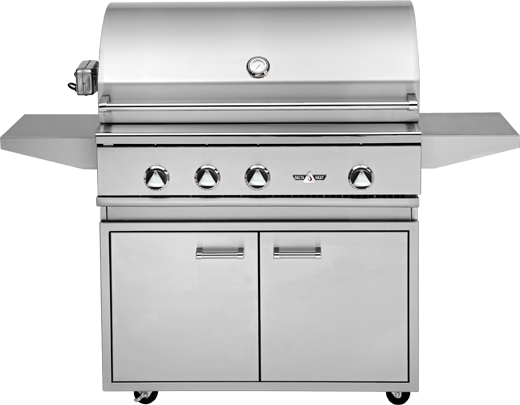 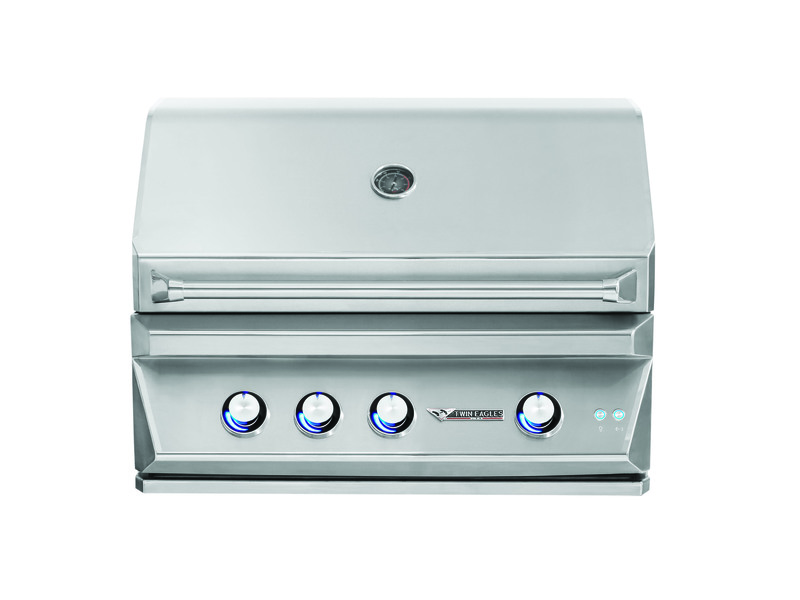 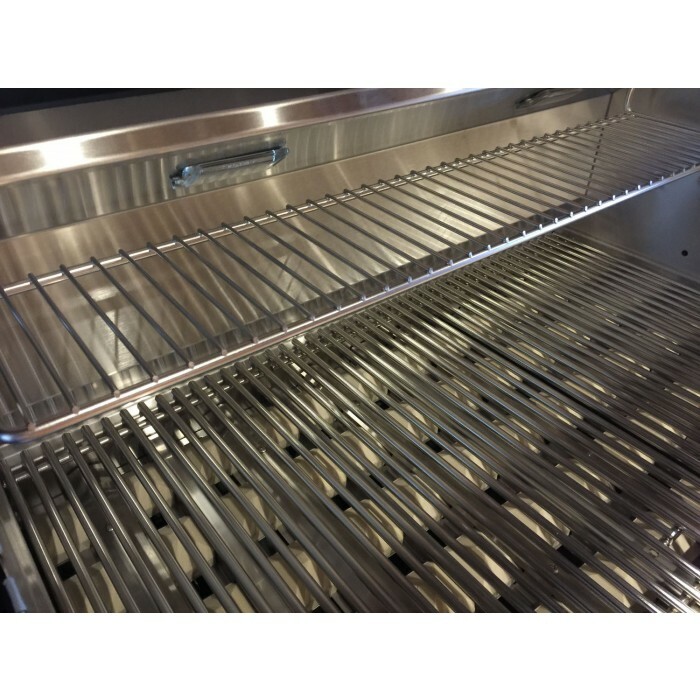 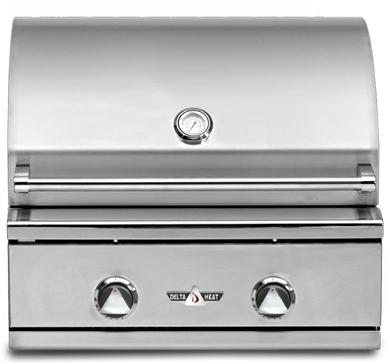 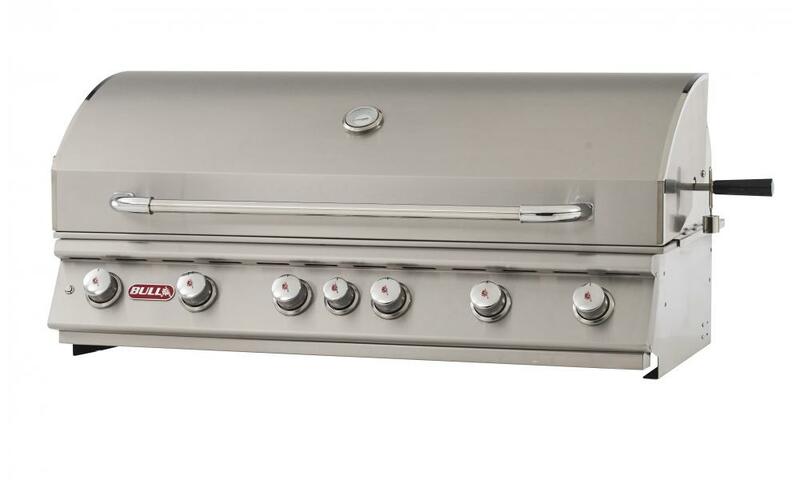 The 26-Inch Built-In Gas Grill by Delta Heat provides an economically sized grilling surface along with high-end performance; the (2) 18-Gauge stainless steel burner grill features a 420 square inch grilling space. 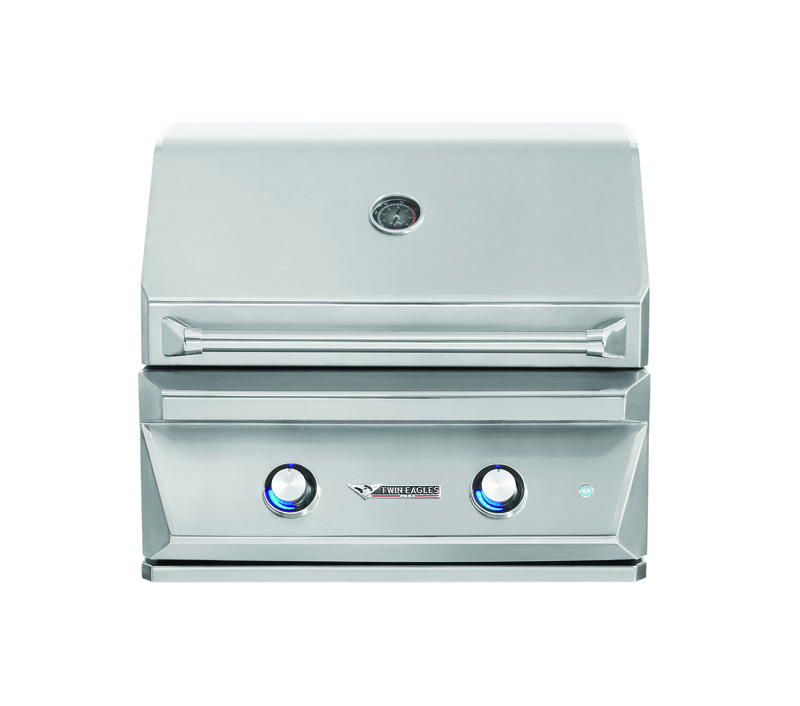 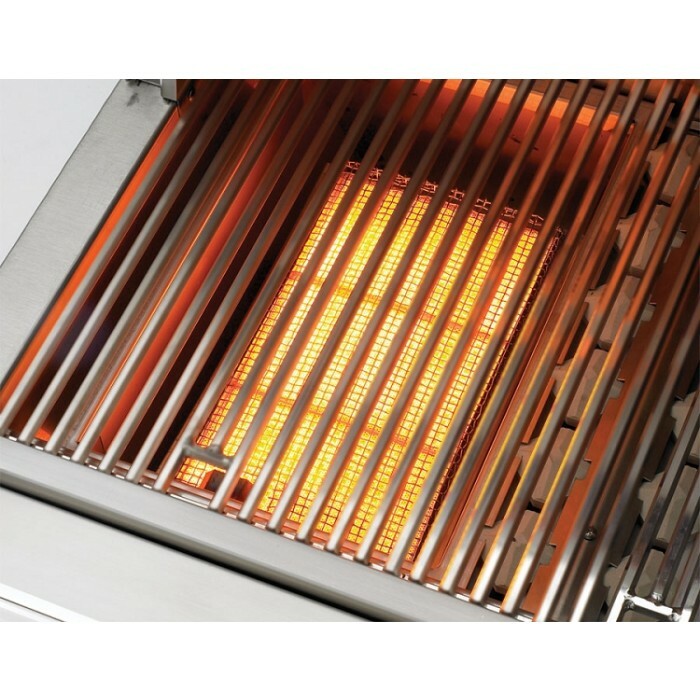 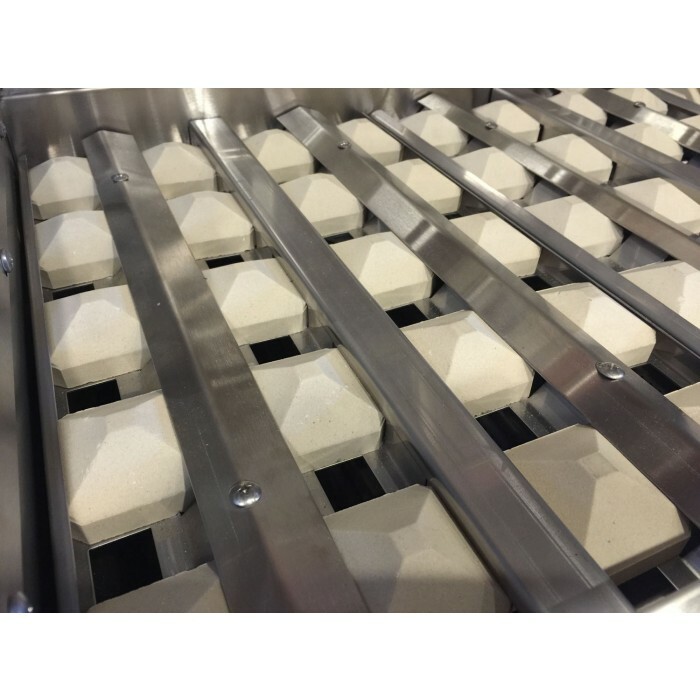 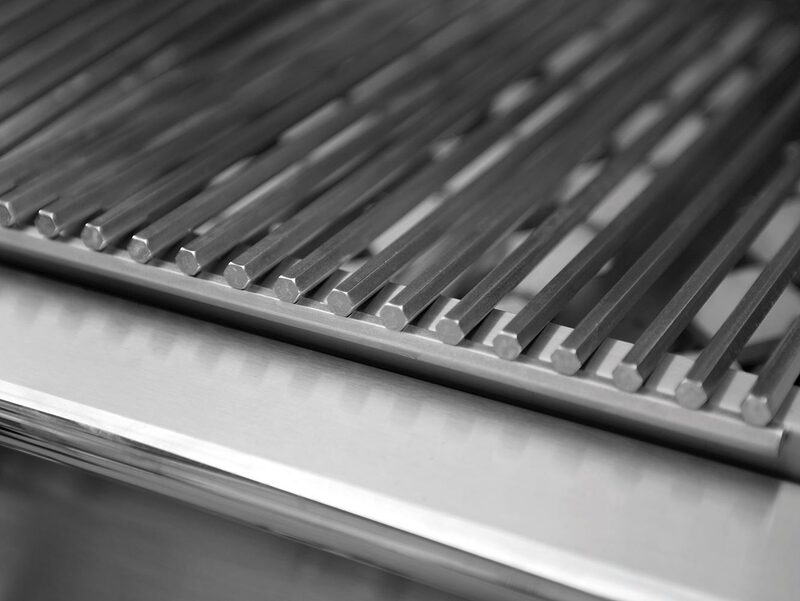 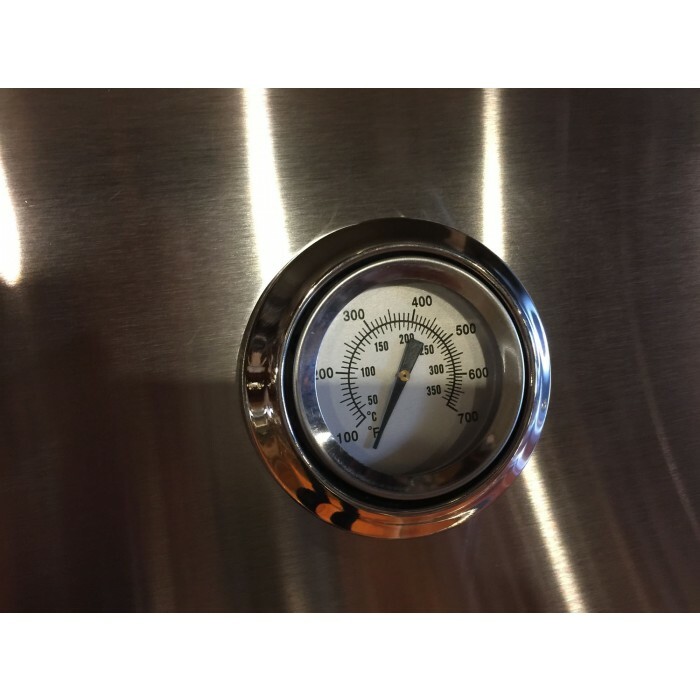 With optional additions, such as the Infrared Sear Zone and Infrared Rotisserie, this grill epitomizes what it means to be a high performance BBQ grill- fulfilling the needs of any grill enthusiast. 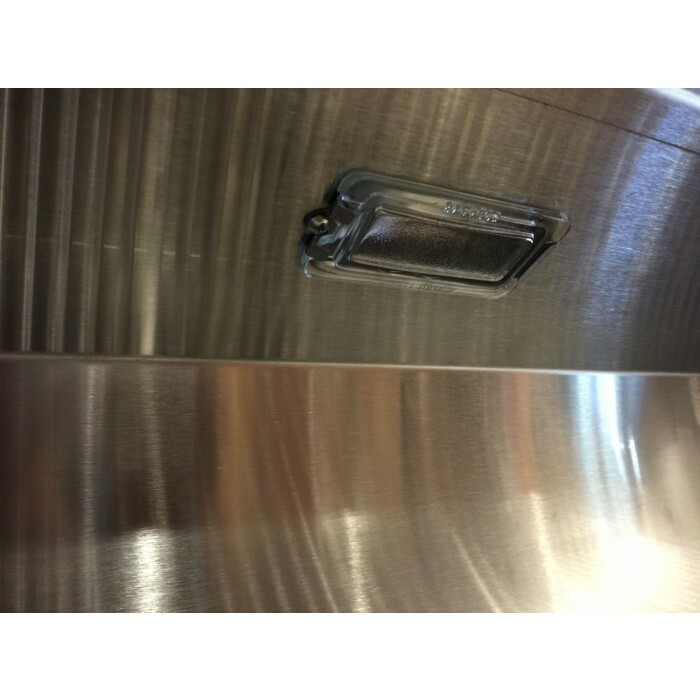 Q Will this unit fit a 26.5 in wide by 21 in deep opening in my present bbq counter?